Ooo love the fringing with washi tape and what a super set of photos with you and an amazing play house - you have a talented Dad. I looove to see old photos on layouts! Great design on this one, love the colors and how you used the washi!! The fringing is so pretty on here, Mary Ann. I have a couple of old photos pulled out to scrap (of my Dad). What a fun layout. Old photos make me more creative. I love your playhouse. What a nice memory to have. 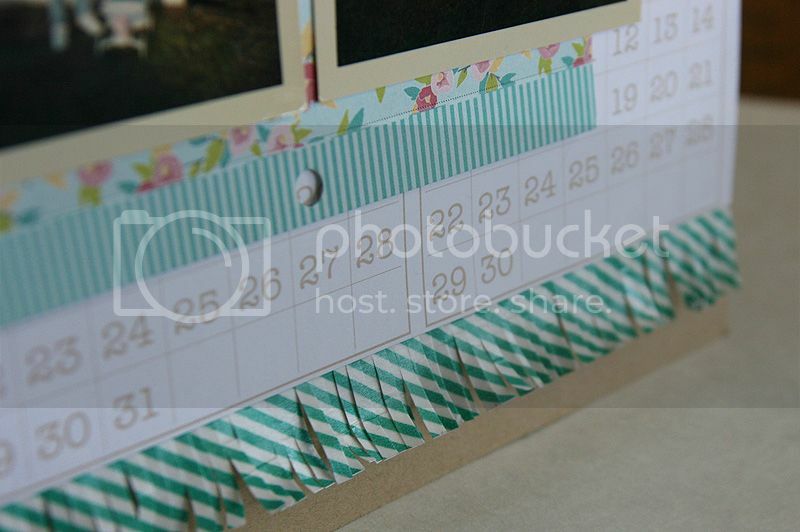 Wow...LOVE the fringed washi tape! Fabulous idea! Your dad must have been a very handy man to build a playhouse for you. I love the fringe washi! Great idea! You are very talented! Such a sweet page Mary Ann! I love the kraft base and the fringe scissors on the Washi Tape added such a great effect! I love how you combine your patterned papers! You always do a great job.